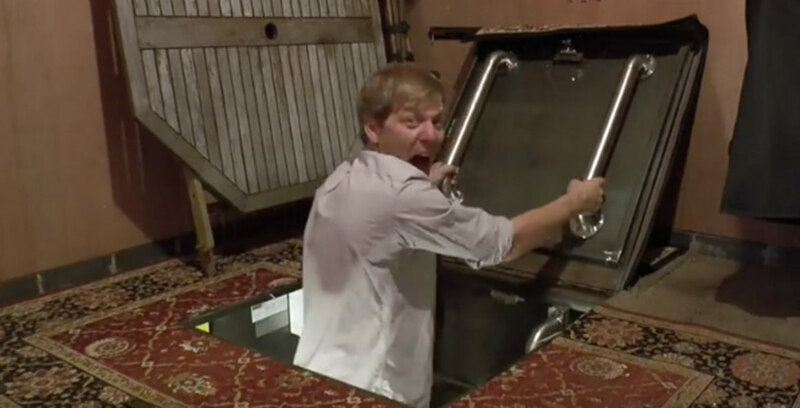 YouTube engineer Colin Furze has been working on a this underground bunker in case the Apocalypse hits. It's finished and its amazing, the ultimate man cave and survival cell rolled into one sub garden room. There are more things to add such as air filtration and different power source but it's a great space.